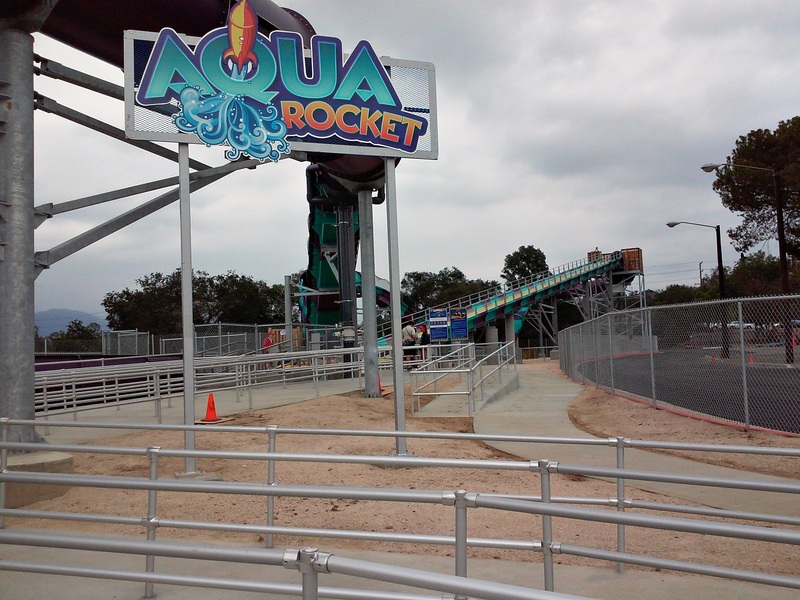 I had the chance of being one of the few riders to take on Aqua Rocket on its opening day. Luckily, there was no wait at all. 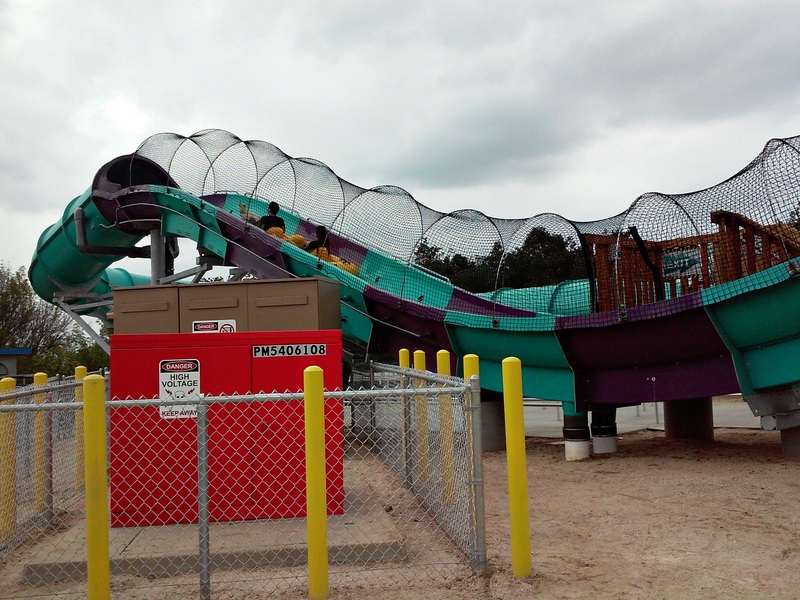 As a matter of fact, the park was basically a ghost town due to cold gloomy weather condition. 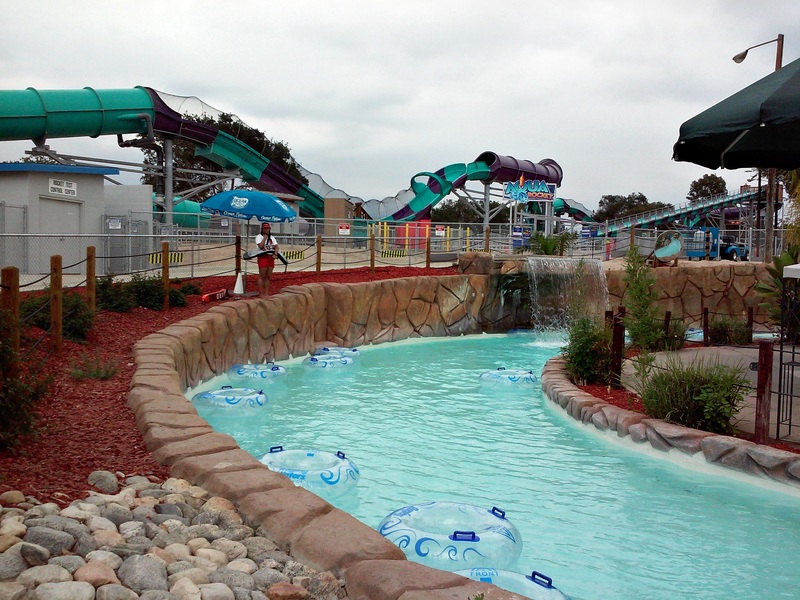 The park had to close at 3pm that day and it was scheduled to close at 6pm. 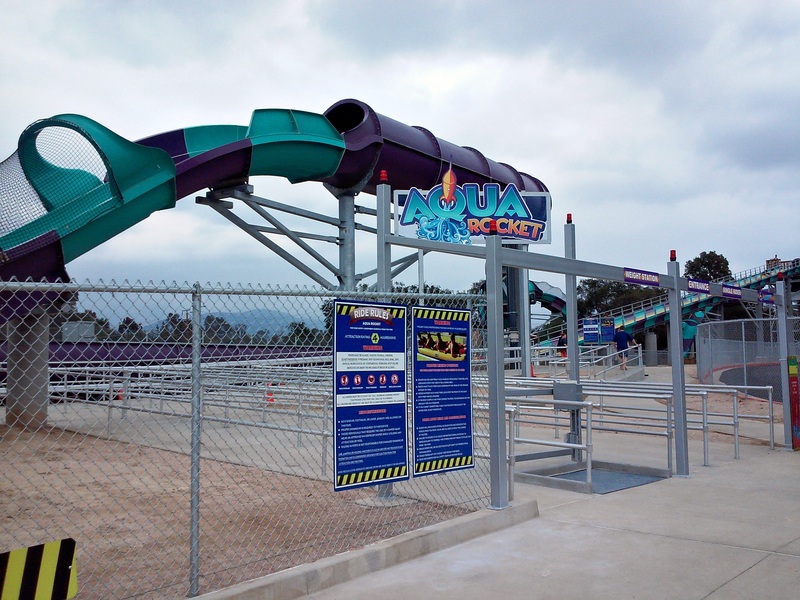 The best thing about this ride is that you don’t need walk up any stairway or carry a raft up the stair to ride Aqua Rocket unlike other water coasters throughout the States. 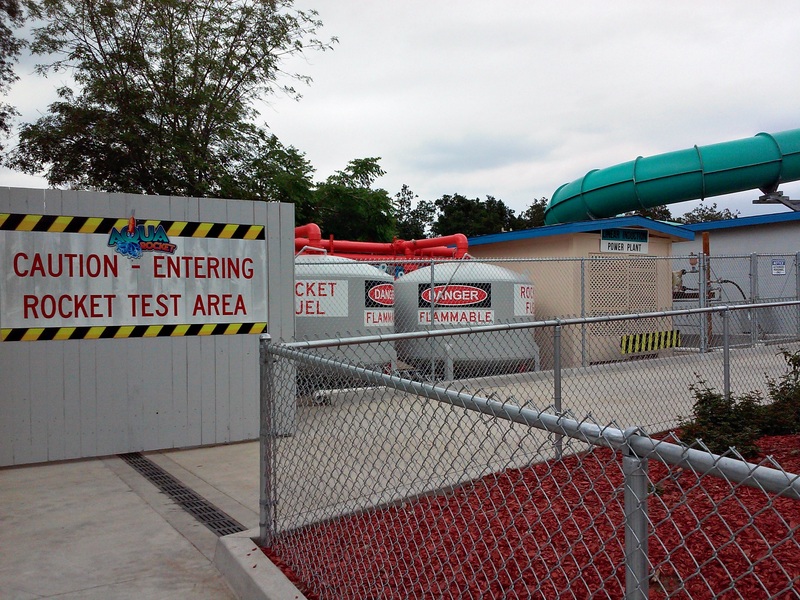 Even though, I have ridden a water coaster before at Disney’s Typhoon Lagoon called “Crush n Gusher” at Walt Disney World I still have a great time on this ride. I just wish it was a lot longer.